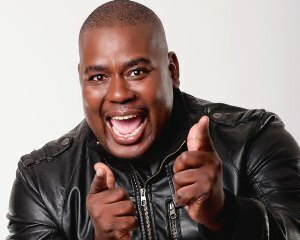 Seven top comedians will share the stage, in this year’s first Durban Comedy Jam on the 2nd and 3rd of May. The Durban Comedy Jam is the brainchild of a comedy development program that was established by the eThekwini Municipality’s Arts and Living Cultures department in 2011 and has become a platform for local comedians to share a stage with some of South Africa’s top comedians. Included in the star-studded line up are comedians Chris Forrest, Jason Goliath, Loyiso Madinga, Jeremy Atkins, Neville Pillay, Felix Hlophe and Masood Boomgard. The show starts at 8pm each night. Tickets are available from Computicket for only R150. For more information visit www.suncoastcasino.co.za.